Are you seeking something although you are not quiet sure what it is? Do you often feel lost in life, not knowing which direction or path to follow? Do you experience negative emotions such as anger, sadness, fear, hurt and guilt that are holding you back? 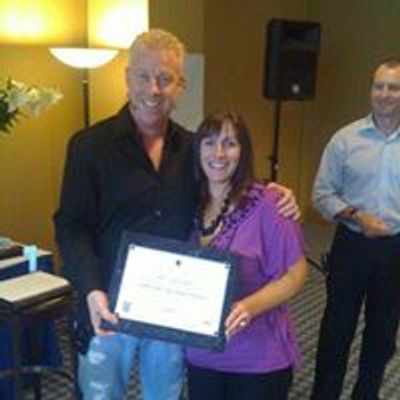 Would you like to unlock your real and true potential and start to live the life of your dreams? The Wedding Present - 30th Anniversary Bizarro - Over 300 Sold!